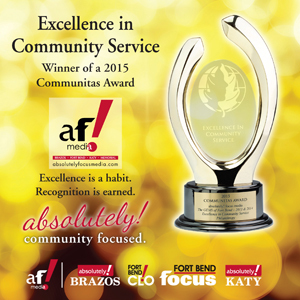 Happy Birthday Fort Bend Focus Magazine! Special thanks to Channel 13’s HTX+ Sugar Land series for helping us highlight Fort Bend Focus Magazine’s 15th birthday! 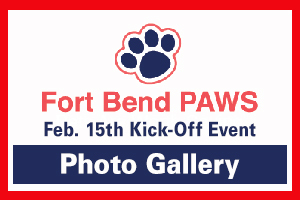 Sign up to be on our mailing list at FortBendFocus.com to receive a special invitation to our 15th Birthday Bash this fall! 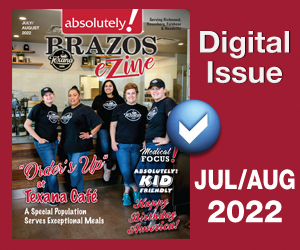 We invite all of our readers and advertisers to celebrate this milestone with us – thank YOU Fort Bend for showing your love to Fort Bend Focus!